Much faster than a standard MicroSD Class 10 card. Pre-installed Ubuntu16.04 or latest version. You can boot from a MicroSD card or an eMMC module. The MicroSD interface supports the higher performance UHS-1 mode than you would not see with a standard C10 SD card as well. File access of a 512MB file (read / write) on three different storage options shows distinct performance differences. The eMMC 5.0 storage is ~ 7x faster than the MicroSD Class-10 card in read tests. The MicroSD UHS-1 card is ~ 2x faster than the MicroSD Class-10 card in read tests. 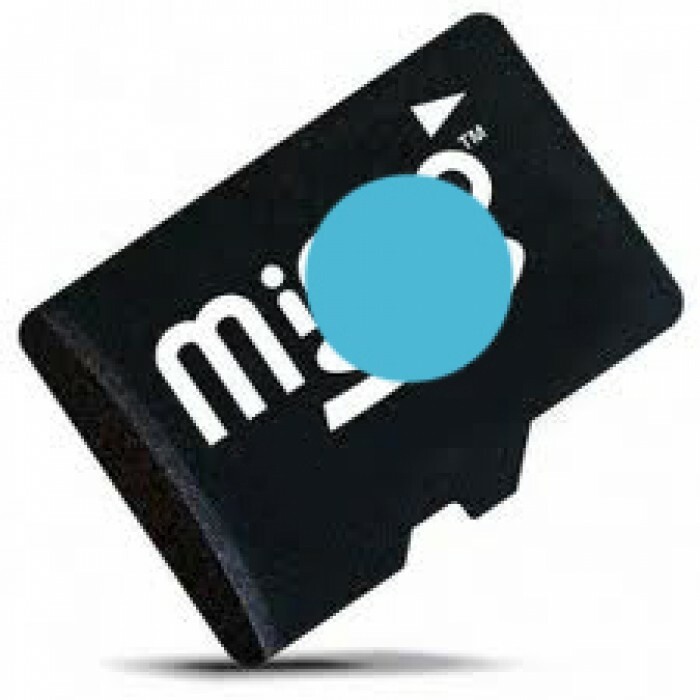 The MicroSD UHS-1 card provides a great low-cost option for many applications!